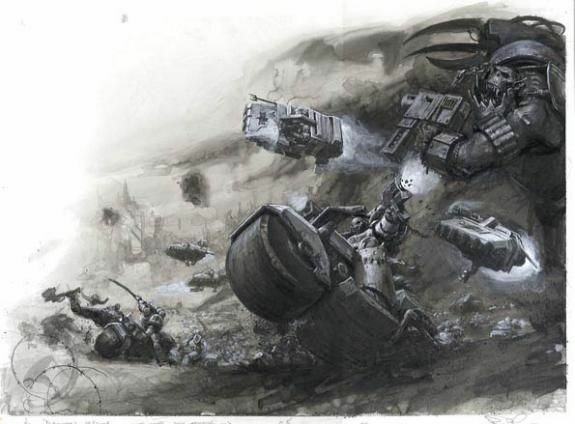 Raven Guard are the Recon Legion (cough... cough) Chapter... so it makes sense that they would be the best at deploying scouts in all their forms. Scout units are distinguished by their special rules and reduced armor, and Scout Bikes are no exception. 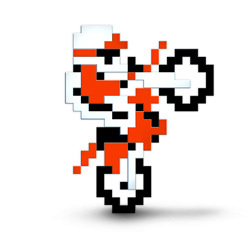 The first thing that stands out in the Scout Bike stat block is their speed. A move of 16" and the ability to turbo boost an additional 6" adds up to a crazy Advance of 24". It a solid scoring unit that has 2 T5 wound to boot. They are also bristling with weapons. You have a choice to either go astartes grenade launcher or twin boltgun. Both have their merits. The twin boltgun has 4 boltgun shots as 12", which goes nice with the astartes shot gun which become 2 x S5 within 6". The Grenade launcher gives you long range frag or krak greanades, which is fine for a mid range harrasing unit.. Finally, they come with a bolt pistol and combat blade, giving them base 2 S4 attacks and a S4 pistol shot. 5 Scout Bikes are only 125 pts and each and crank out 4 S4 bolter shots, 2 S5 shot gun shots and 2 S4 attacks in HTH. 2 solid comparisons are Aggressors with bolt gauntlets and Vanguard Vets with 2 X chain swords. Scout bikes do have a stratagem though. Cluster Mines: When they fall back, they can spend 1CP to do d3 mortal wounds if you roll a 2+ on a d6. 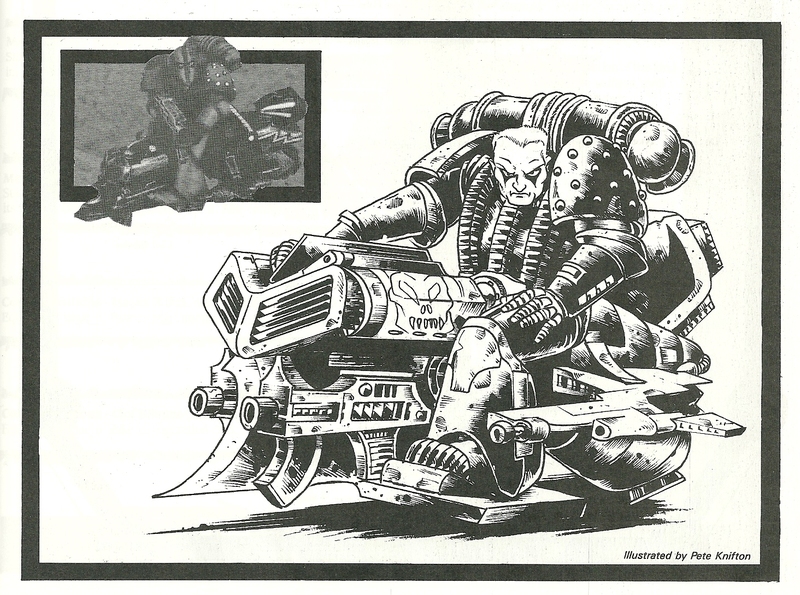 Mortal wounds are great against nasty tough stuff, but scout bikes aren't really the sort of unit that attacks a unit like that, but I could see it useful against vehicles. Ultimately, it's kinda risky and very situational. I wouldn't build a list around it. 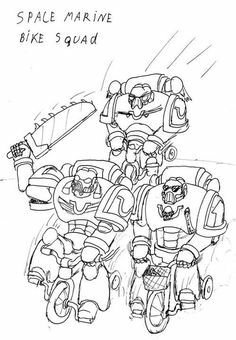 At first glance, scout bikes seem like a very efficient anti horde unit, but they simply don't have the out put needed to keep pace with the the most efficient Raven Guard units. They do however qualify for the -1 to hit and with their blistering speed they can be a very flexible unit. They can harass back field units, hunt light characters, pick up line breaker and hold objectives. That said, they have no place in an alpha strike force, but you may find some success in maelstrom missions. 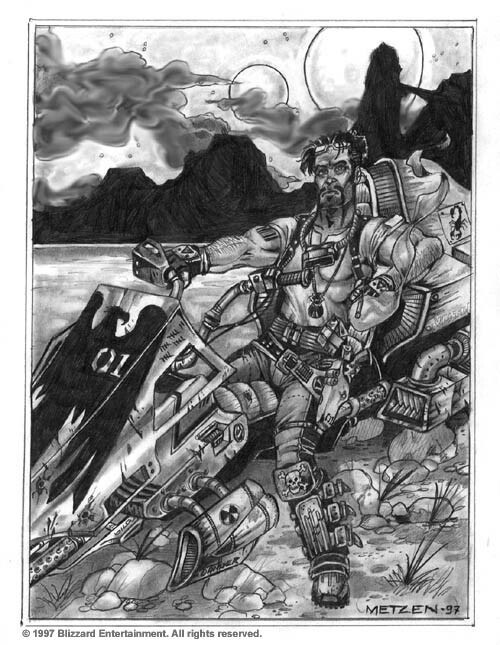 He looks like Jim Raynor from Starcraft! BTW, check out auto forward review, guys!